Engaging with our customers, following and collecting your feedback. We have been listening to your suggestions and expectations. 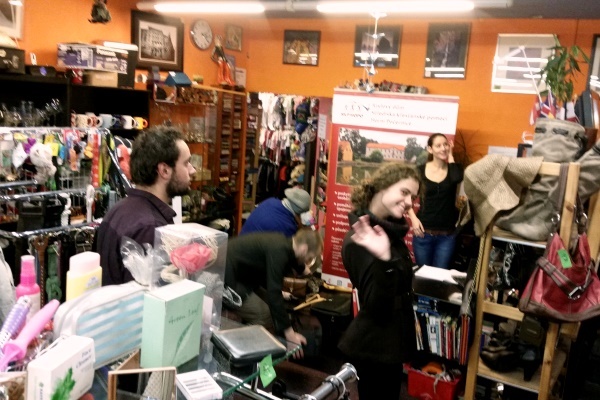 With your monthly involvement the proceeds of Prague Thrift Store earns is to support "your favorite" locally-based non-profit organisation. 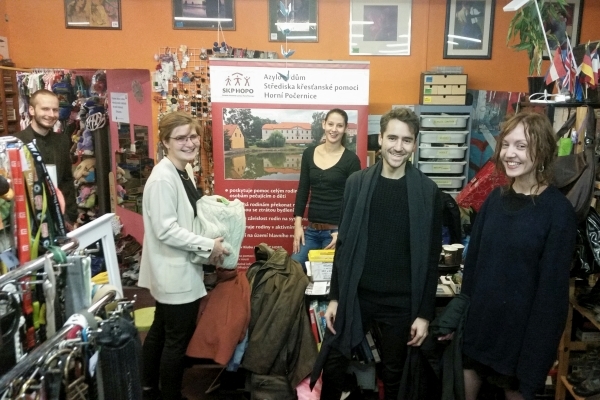 Please recommend a good cause organisation to support by posting your nominations on our facebook page www.facebook.com/PragueThriftStore, or message us here. Provide us with short description about the suggested organisation, and why they matter to you. Their aims and any achievements, but especially why you think they should be supported. 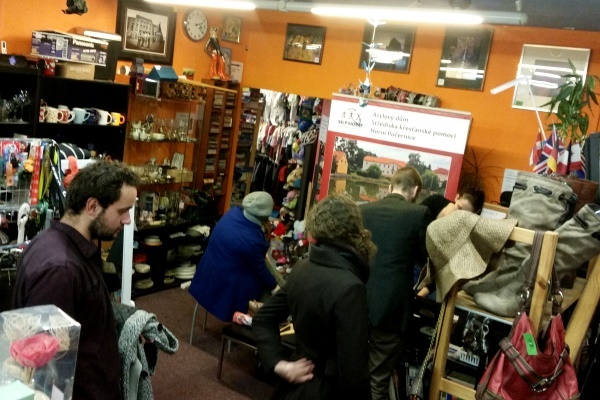 Your organisation gets to run Prague Thrift Store for a day and receives the entire day's revenues for their cause. When the organisations taking over the store also presenting themselves to the public while selling from quality second hand merchandise in the store. As they helping by staffing the store with their own volunteers, it provides a unique opportunity for you to engage face to face with your organisation and its supporters. 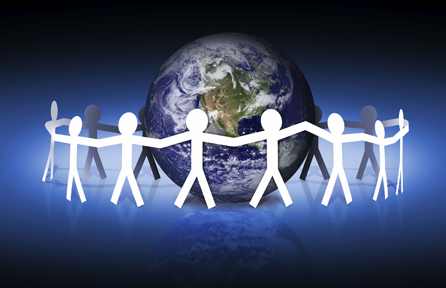 Volunteering opportunities are often presented to you, while you directly helping your own good cause. Get people involved in your community.